Building a custom home is a large investment — not just in materials and labor, but in the community in which you decide to build. In Denver especially, the housing market is hot, which presents a growing challenge for buyers looking for the perfect space to build their luxury home. With more and more people moving to the surrounding metro areas, available lots are disappearing faster than ever before. The solution? Look south! 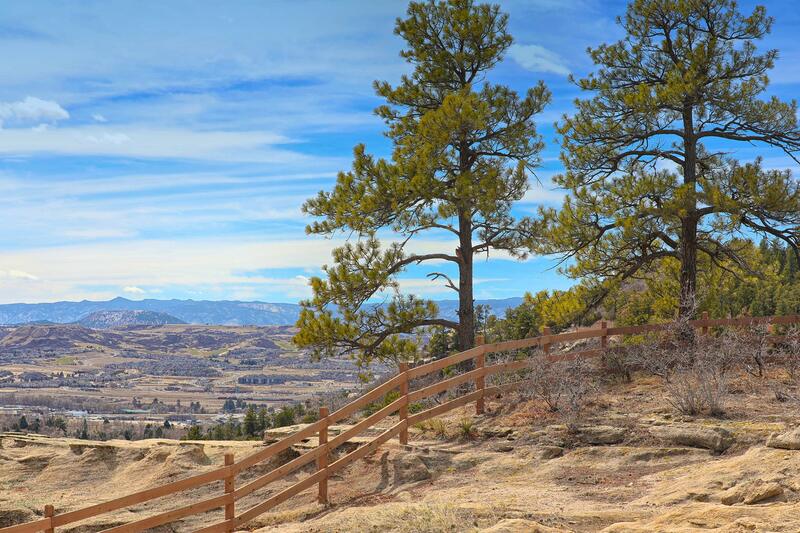 The towns of Castle Rock and Parker, located just south of Denver in Douglas County, offer custom home seekers the perfect mix of city life and country space. Below, we take a closer look into why these communities are the perfect place to build the custom home of your dreams. If you’re looking for a small town with a big heart, Parker is the place. From its historic downtown to its picturesque western ranches, the spirit of the West comes alive here. Just a quick ride on I-25 from Denver, building in Parker means you can cut down your commute while still being close enough for the occasional night out downtown. 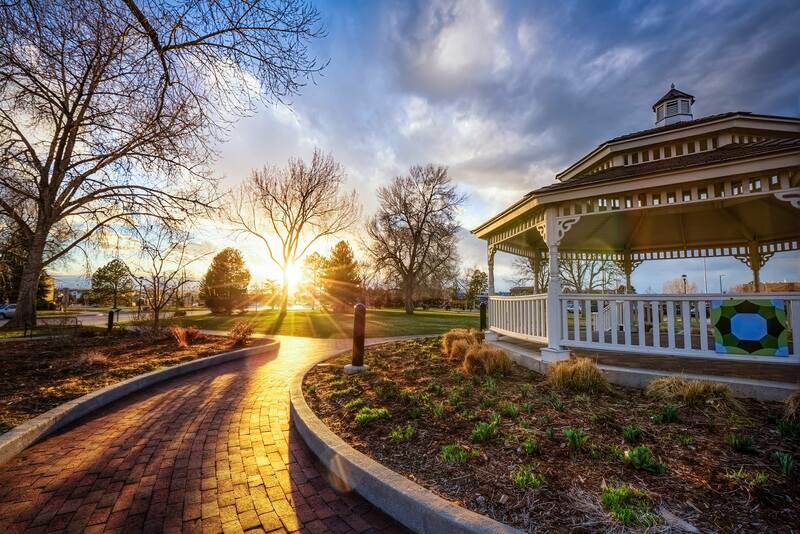 The people of Parker take recreation seriously, with access to 250 acres of developed parkland, including Cherry Creek State Park, and more than 900 acres of open space. Popular activities include biking, hiking, horseback riding, and golfing. Cherry Creek runs through the heart of Parker, giving residents the chance to get close to the water along the Cherry Creek Path. Nestled in the plains just before the foothills of the Rocky Mountains, Parker offers plenty of unobstructed space for you to build the luxury home of your dreams. And at just over 50,000 residents, privacy is still possible in Parker. You can find your personal solitude in a tucked away spot or enjoy the bustle of the town’s center. For those with children, the surrounding school district offers many public, private, and charter school options for your family. Named for the castle-shaped rock formation near the town’s center, Castle Rock is the second largest municipality in Douglas County. Founded by pioneers in 1881, the town maintains ties to its historical roots. Castle Rock is consistently ranked as one of the top places to live by Money Magazine, and because of its booming retail industry, easy commute to the Denver Tech Center, and copious recreational activities, this town provides the ultimate package for those looking to build. When the Colorado sun shines, there’s no getting Castle Rock residents back indoors. 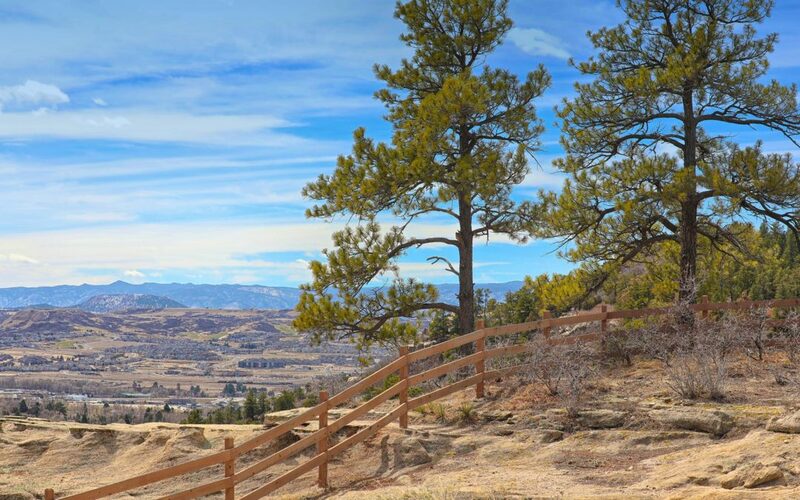 The area is dotted with top-notch golf courses, miles of hiking trails, and fabulous parks, including the extremely popular Castlewood Canyon State Park. Outdoor living is just part of the culture here, which makes it one of the best places to enjoy Colorado’s 300 days of sunshine. The consistent flow of new people to Castle Rock brought a thriving retail industry along with it. A favorite spot among locals is the charming downtown.You’ll find plenty of locally-owned shops to explore, giving the area the distinctive feel of Small Town, USA. Additionally, there are plenty of modern brands in the area where you’ll find everything you need as far as home improvement, big box, and outlet stores. 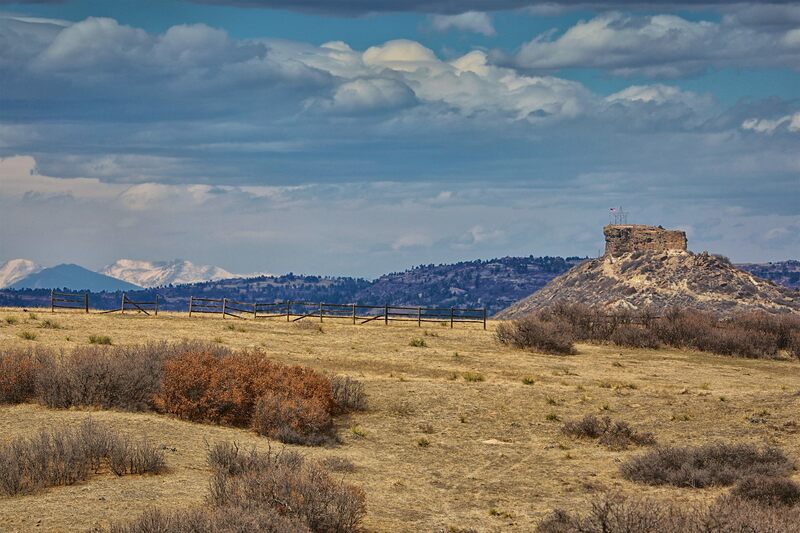 Castle Rock offers an upscale backdrop for those ready to build a luxury home. Land is still plentiful here, with a lower cost of living compared to Denver and other surrounding suburbs. Castle Rock is also home to some of the best schools in the state, perfect for growing families looking for the right community to put down roots. The scenery of the surrounding rocky terrain give you the mountain-living feel, in a close-knit and convenient area with every modern amenity you need. The plains of Douglas County offer endless opportunities for custom luxury builds. 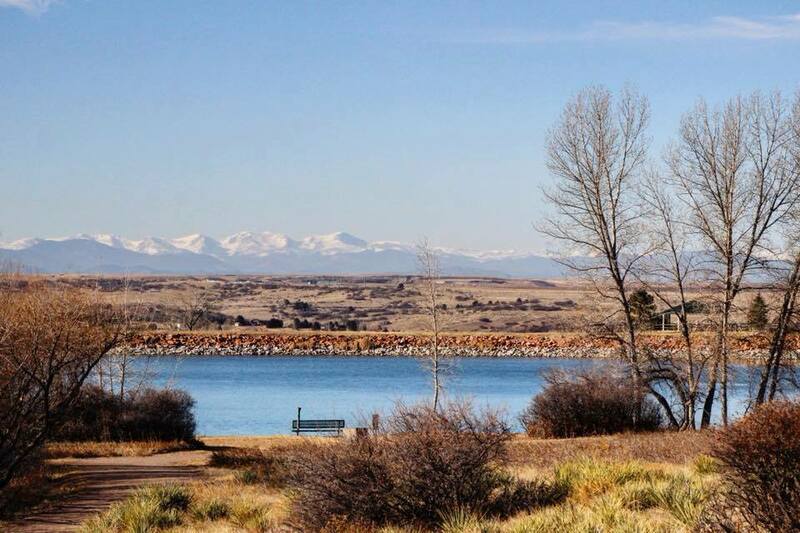 Explore Parker, Castle Rock, and smaller towns such as Elizabeth and Franktown to find the perfect space for your forever home.